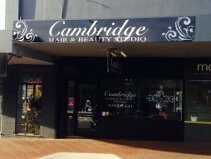 Welcome to Cambridge Hair and Beauty Studio. Located in the heart of Wembley, Cambridge Hair and Beauty Studio is dedicated to providing a relaxing environment with professional and affordable hair and beauty services for the whole family. We are KEUNE colour specialists. Our stylists are internationally trained and our beautician Jo has been a part of the salon for over 13 years. Kobe Cut Hairdresser is a well-established unisex hair salon located in Wembley. Our Salon has been building our loyal clientele for over 30 years and it continues to expand everyday. We have an all girl group of 6 who are friendly and experienced, ready to help you achieve the look you're after. 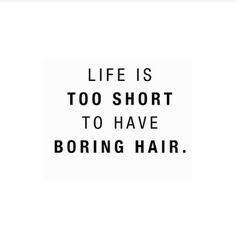 We offer a range of services for Men and Women from cuts to colours, blow drying to up-styling, we even provide a hair extension service for those of you who fancy a real change!! We have bridal packages for both the bride and bridesmaids and also several different products on sale. Please see our website for more info on the services we provide, or just pop in and see us!